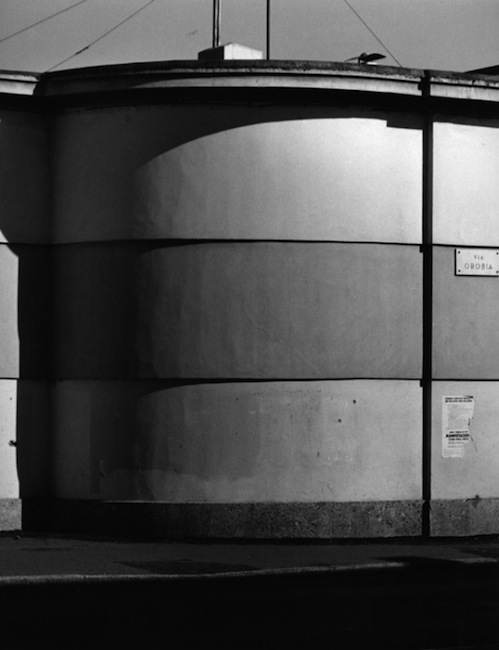 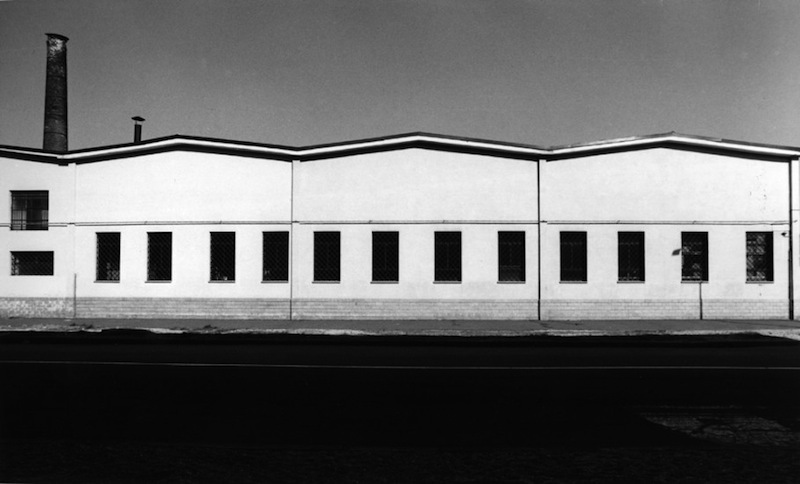 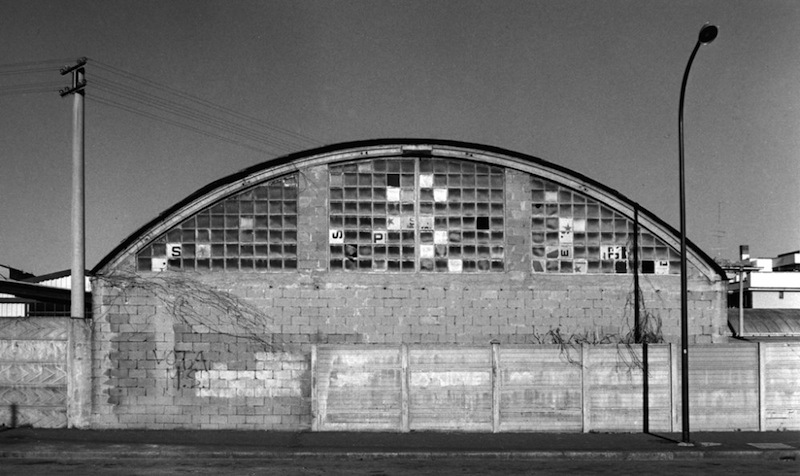 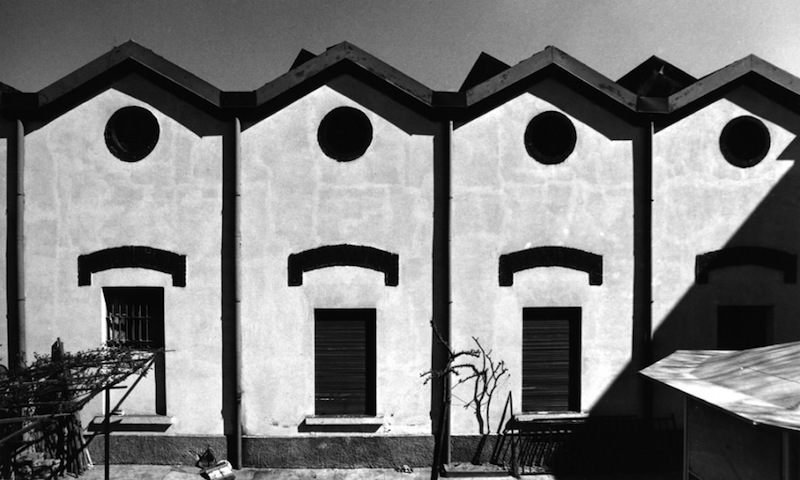 The fund includes a selection of photographs belonging to the Milan series. 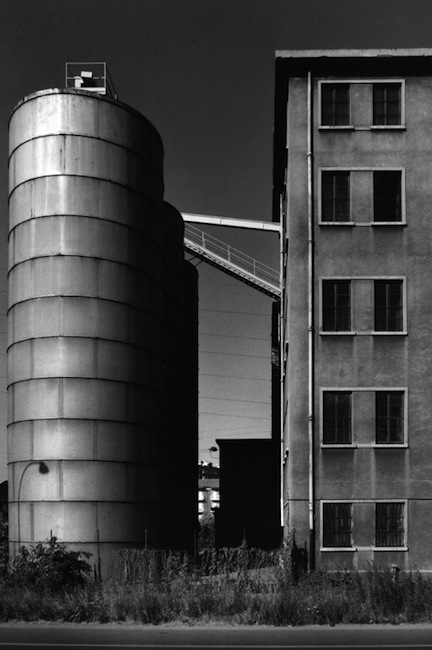 Shots of factories, a search for and reflection on the factories present in the Milan area, still active or abandoned, conducted by Gabriele Basilico (Milan, 1944 – 2013) in the late eighties, a significant initial step in what would be a long exploration of the urban landscape and its modification as it passed into the post-industrial stage. 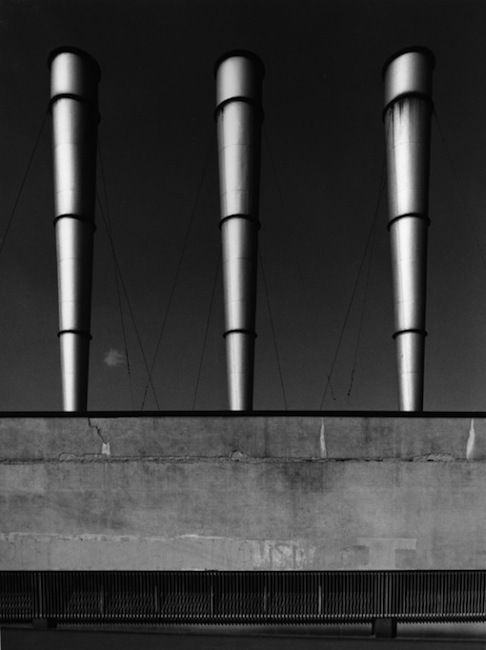 The photographs in the fund are contemporary prints made by the author in 2009.